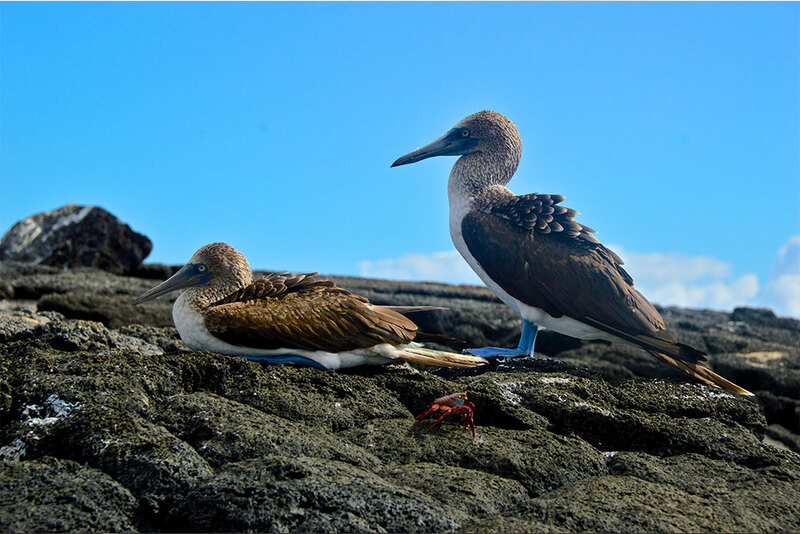 It’s not always the case that “one size fits all” when it comes to cruises in the Galapagos. Big ship, small ship? Multi-guided ship? Doctor on board?